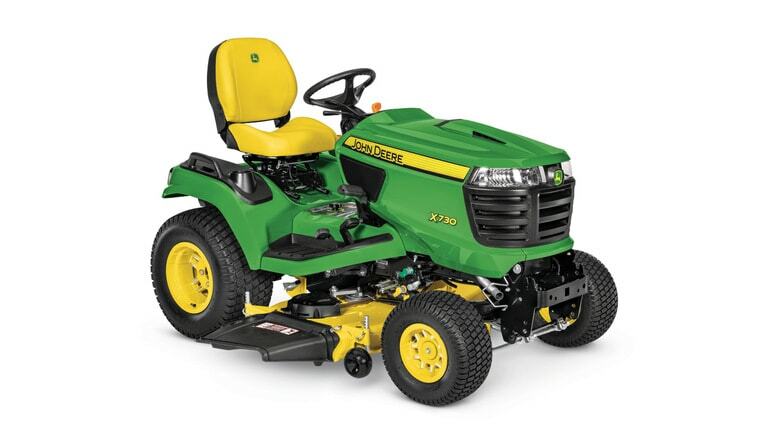 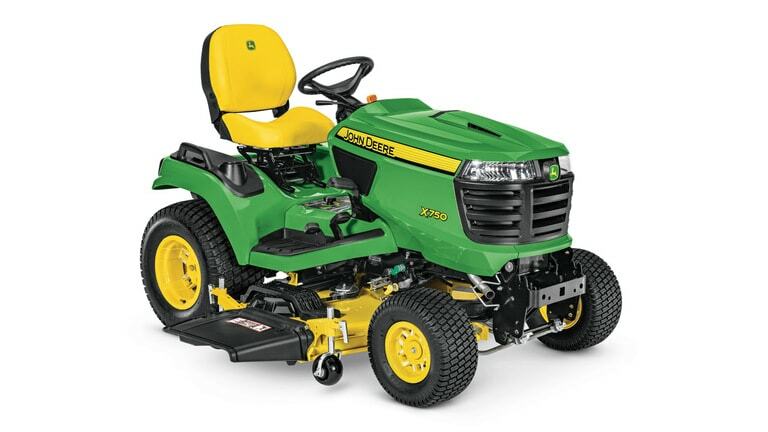 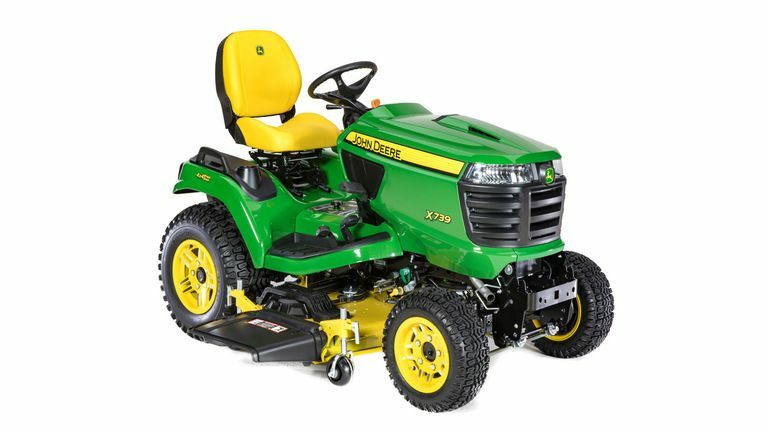 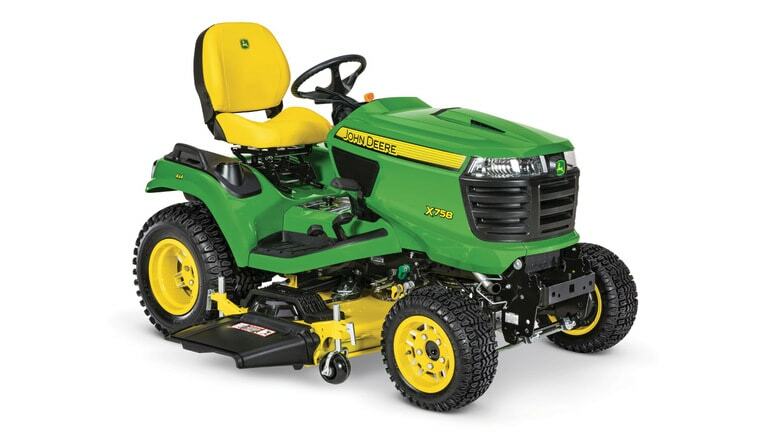 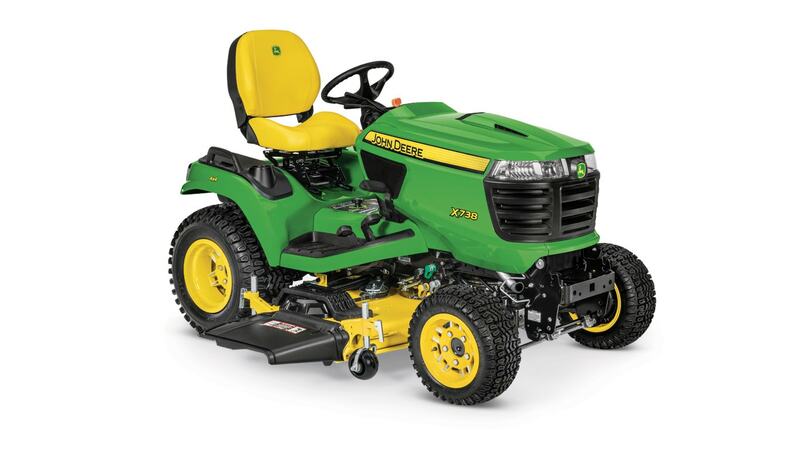 Accel Deep™ mower deck, 48 in. 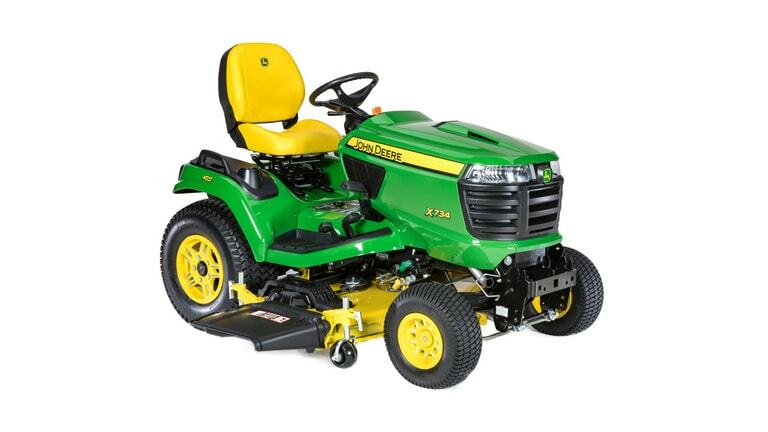 High capacity mower deck, 54, 60 in. 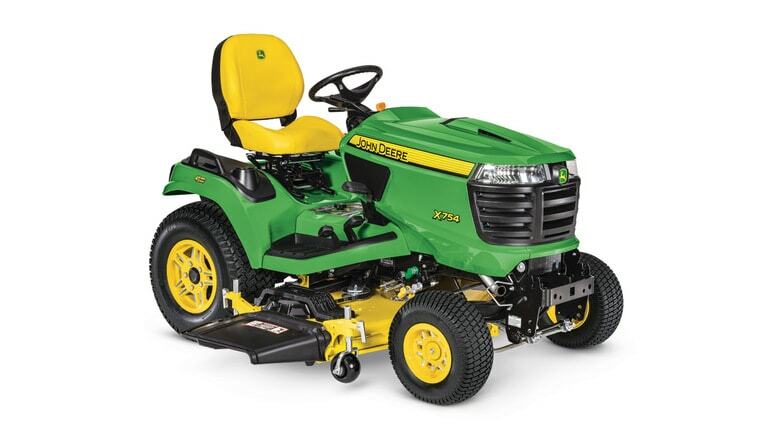 60 HC Mower, 28 in.